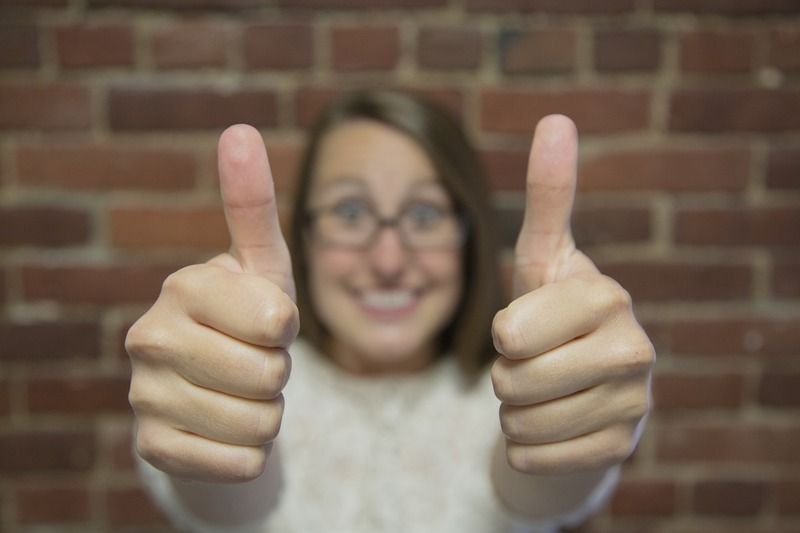 We were having a meeting this afternoon at FranchiseHelp, and we came up with a really helpful (and really entertaining) list that we thought we’d share with you: The Four Things Every Franchise Professional Says Yes To. But first, a little bit of context. Franchise professionals can be very busy people. Very busy. Simply getting people to open new locations can be a Herculean task, so add in the fact that the units need to be opened and operated and you usually end up with an organization that has a lot to do. This leads to a very interesting situation for companies like ours who rely on the ability to get in front of franchisors in order to introduce them to the various ways we can help them develop their franchise. 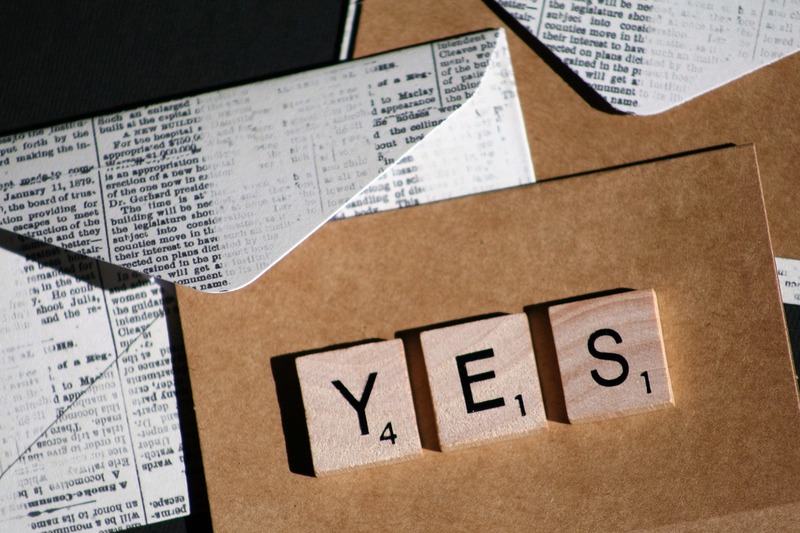 There are two things I can say with confidence about our experience in this world: 1) we get told no far more likely than we get told yes and 2) we’ve tried every various message in order to cut through the noise with varying levels of success. But before I get to the four things that no franchisor ever says no to, let me visit a few that did not make the list. With these, I’m not saying that everyone would say no, but certainly not everyone would say yes. For some reason, “free” gets a bad reputation in franchising. While other industries have embraced free trials and freemium pricing models, there are many franchises for which the old adage “if it’s free, it’s not worth it” is true. Many times you get far more questions when you offer something for free as opposed to asking for compensation. While some franchises pride themselves on innovation, far far more pride themselves on execution. Being the first to do something only has certain levels of appeal because the risk of screwing things up is often far more salient than the reward of doing something differently. Certain franchise pros are ostensibly competitive, but far more are inwardly facing. They’ve worked hard to create a franchise that works and that has a specific way of doing things. Just because a similar franchise is doing something does not mean that a seasoned franchise pro will think that it’ll help their franchise. More often than not, franchises will have complicated organizational structures; many employees wearing many hats. So while their work lives may look crazy, they all work for someone. And a key component of their job is making that person happy. If you can prove to them that their bosses will enjoy something, then everyone’s a winner. On a more economic note, franchises run a tight ship from a budget perspective. You have to keep an eye on costs, as there’s rarely enough money to go around for everyone to get what they want to grow any given year. When the opportunity to cut costs while maintaining the same services arises, franchises will always say yes. That extra cash hits the bottom line immediately. We all wish we spent our time better. But franchising has a unique set of circumstances where franchise pros are trying to placate many different stakeholders simultaneously. It may be their boss, their franchisees, their company’s owners, their franchisee’s customers, or just about anyone else. Spending time wisely is paramount. When there are opportunities to exchange low-value tasks for high-value tasks, you can’t say no. The holy grail. Franchising is extremely repetitive with their being monthly and annual cycles, as well as deal cycles, onboarding cycles, and new product launch cycles. Franchise professionals often find themselves worrying about the same stuff ad infinitum. When you can allow them to permanently cross a worry-inducing item off their list, it’s met with the largest of smiles. Ilana Fried runs Account Management for FranchiseHelp. She’s never published anything else with an obscenity in a section heading. Eli Robinson is the COO of Metric Collective, the parent company of FranchiseHelp. He made his boss happy one time.